"How, then, can they call on the one they have not believed in? And how can they believe in the one of whom they have not heard? And how can they hear without someone preaching to them? And how can anyone preach unless they are sent? As it is written: "How beautiful are the feet of those who bring good news!"" Once we've received your application and references, we'll reach out with more info! 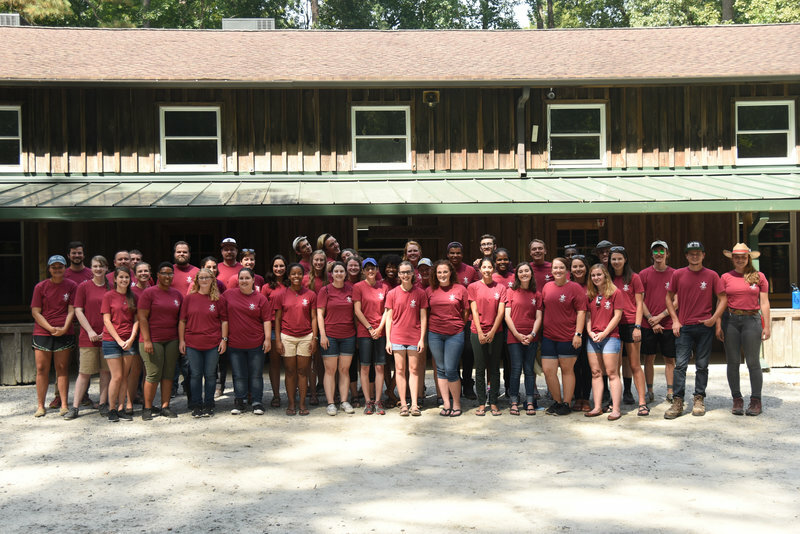 Our staff are the core of summer camp. After a two week training prior to the first week of arriving campers, they man positions ranging from Counselors, Barn Staff, Lifeguards, and Maintenance. Junior Support Staff work in their designated area and serve the needs of camp. All Junior Support staff are required to participate in the Junior Staff Program each evening. Want a taste of multiple positions to learn what we have to offer? 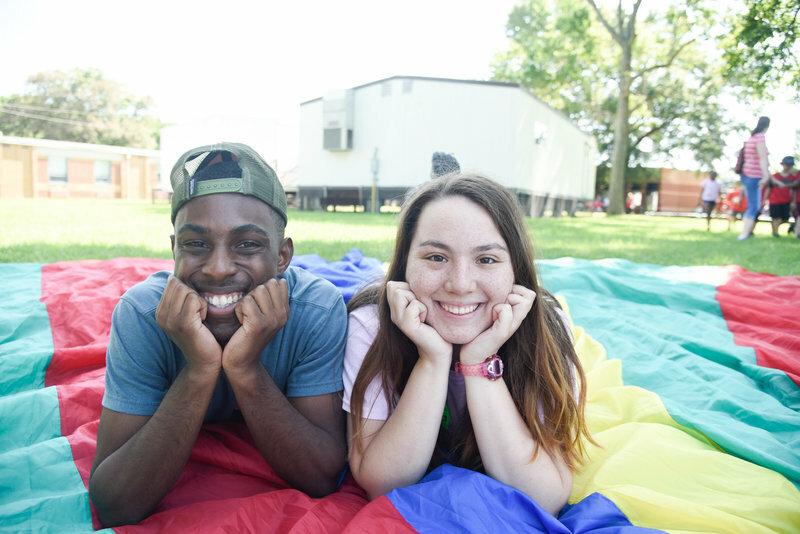 After you apply, if approved, you'll be assigned for up to two weeks of camp! Due to the number of applicants, every volunteer may not receive their primary position choice. We'll review your application and respond within about two weeks. 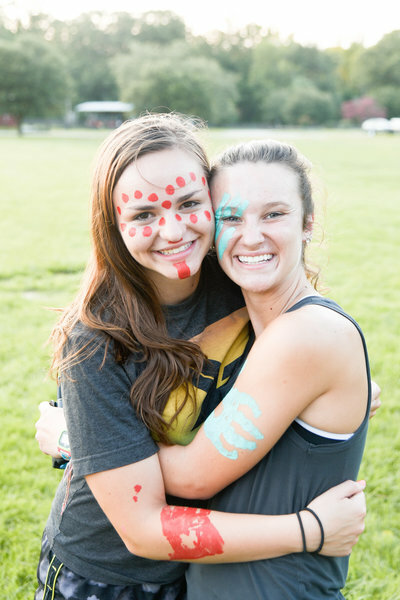 The direct ministry to the campers is carried on primarily through Camp Counselors. 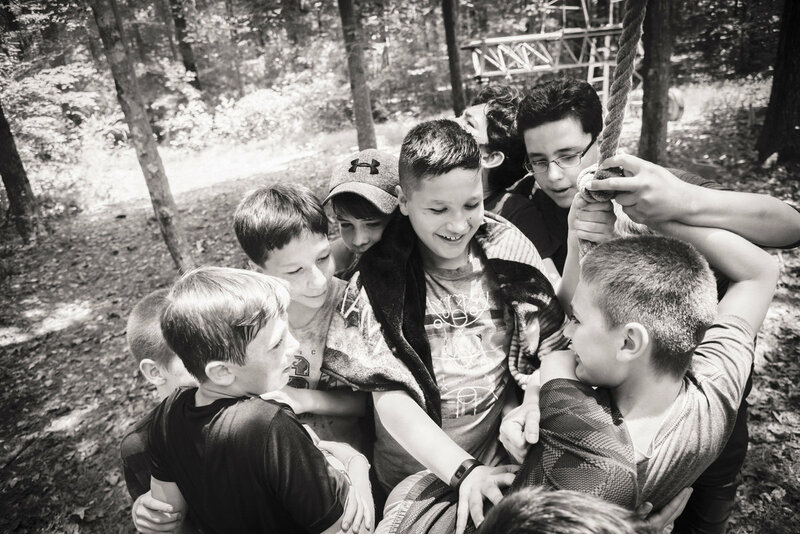 They live with campers, teach activities, lead cabin Bible times, and share experiences to build relationships. Counselors minister in two-person teams in a cabin setting to campers ages 7-14. They are with campers at all times throughout the work week but are allotted 2 hours off each morning to get some much needed R&R. The Maintenance Staff work under the direction of our full-time maintenance staff. This position includes operating small machinery such as lawnmowers, weed eaters, blowers, etc. Maintenance keeps up repairs on camp equipment. Work is generally outdoors and may require lifting up to 40 pounds. Maintenance staff should expect to work between the hours of 9:00am – 5:00pm. The Kitchen Staff work under the direct supervision of the Food Service Director and are responsible for cooking and meal preparation. Food service experience is not required. Kitchen Staff generally work two of the three meals per day, spending roughly 8 hours per day on the job. For those of us who don't mind rising with the sun, getting some dirt under the nails, and spending quality time with around 50. 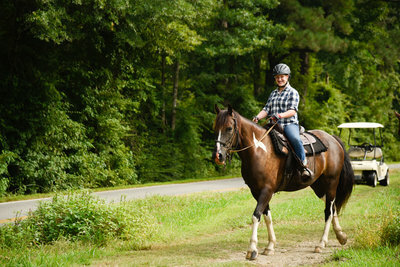 Barn staff may be assigned to teach horseback riding lessons or assist campers on trail rides. Hours vary between assignments throughout the week. 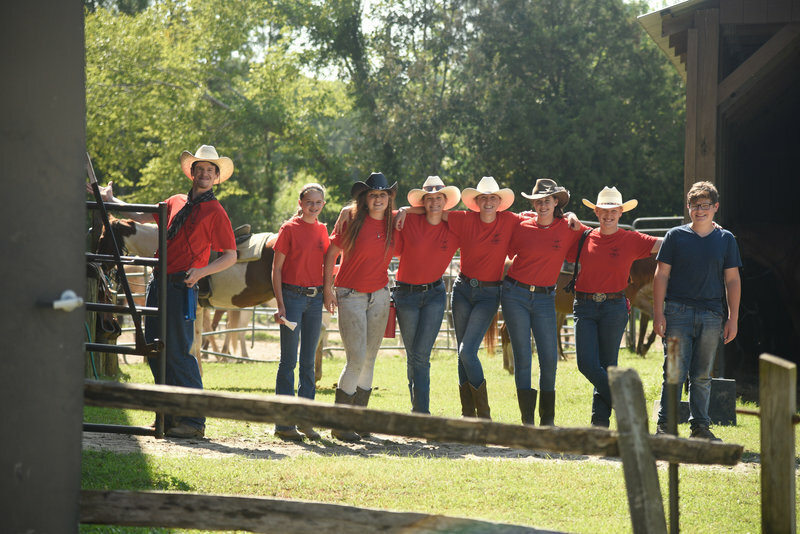 Barn staff should expect to work between the hours of 6:00am – 3:00pm. - Typically work from around 6am to 3pm. 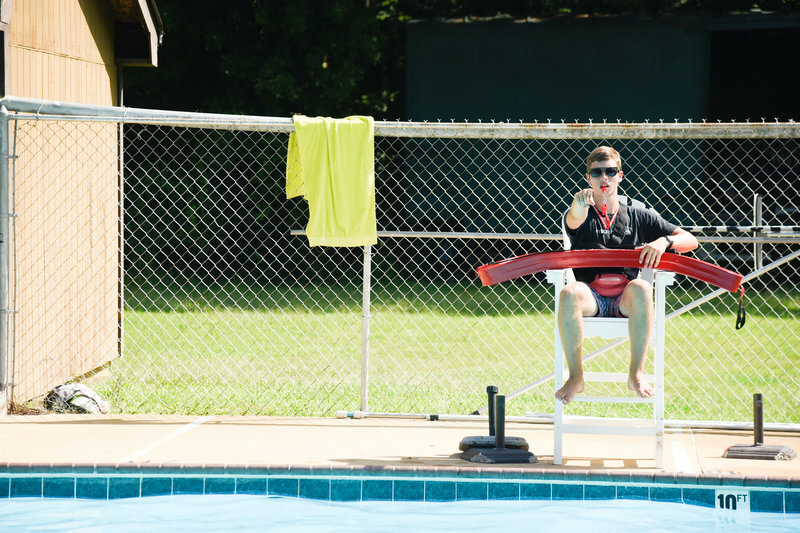 Lifeguards are responsible for the upkeep of the pool and overseeing all morning, afternoon, and evening swim times. This person must have up-to-date Lifeguard certification at the start of summer camp. Applicants should expect 8 hours of pool responsibilities each day. Our photographers/videographers work joyfully to record camp in ways only they know how. 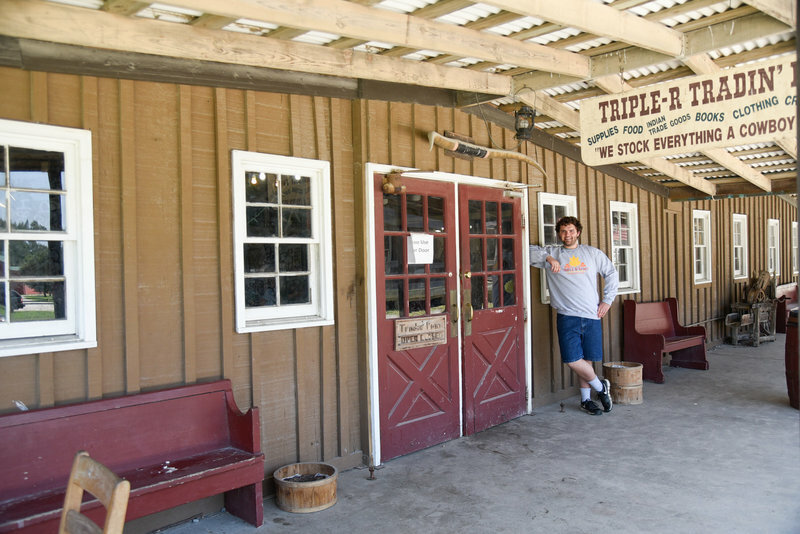 Our media team put parents at ease through daily posting and make Triple R Ranch look great with weekly highlight videos. Photographers are expected to post 60 images a day along with preparing an end of the week slide. 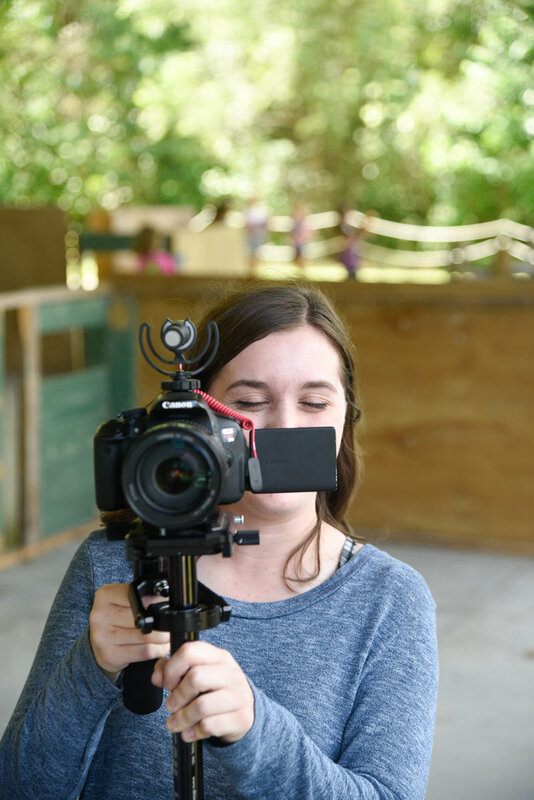 Videographers are expected to film daily and prepare an end of the week video. 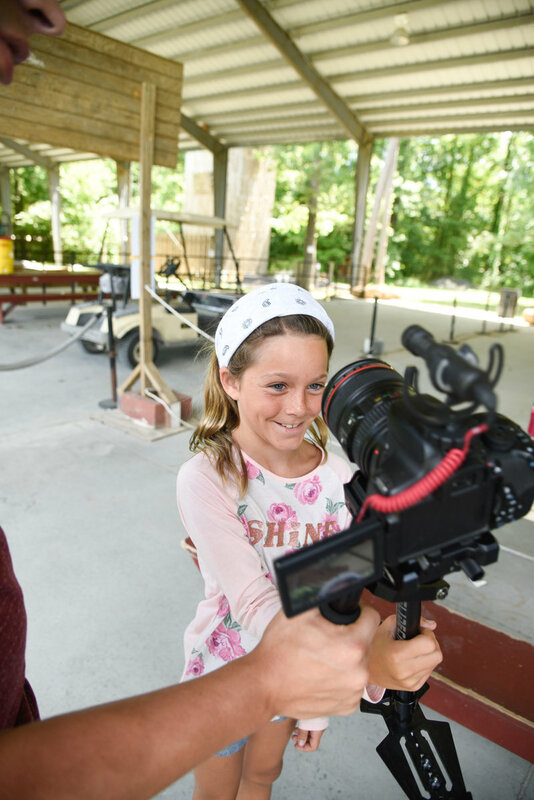 Then, at the end of the summer both photographer and videographer are to prepare and end of the summer slide and video to present at the End of Summer Celebration. Love turtles & frogs & lizards & spiders & hawks & fish? Do you know the difference between "poisonous" and "venomous"? 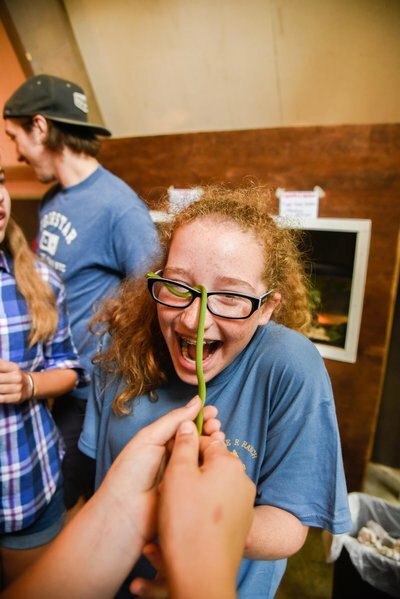 Nature Staff teach campers not only how the world works, but even more importantly, how much they are loved by its creator. Responsibilities include Nature Hut upkeep, teaching the Nature skill area, and teaching afternoon electives during camp free time. Staff here keep our camp well equipped. They make sure items are stocked and drinks are ice cold. Work hours generally are from 9am-5pm though earlier hours may be required for restocking runs in town. Camp Store Managers may be required to lift heavy loads during restocking of supplies. Our head counselors and support staff coordinators are chosen because of their strong ability to lead. Head Counselors lead power hour and morning fireside as well as help manage and coordinate counselors. 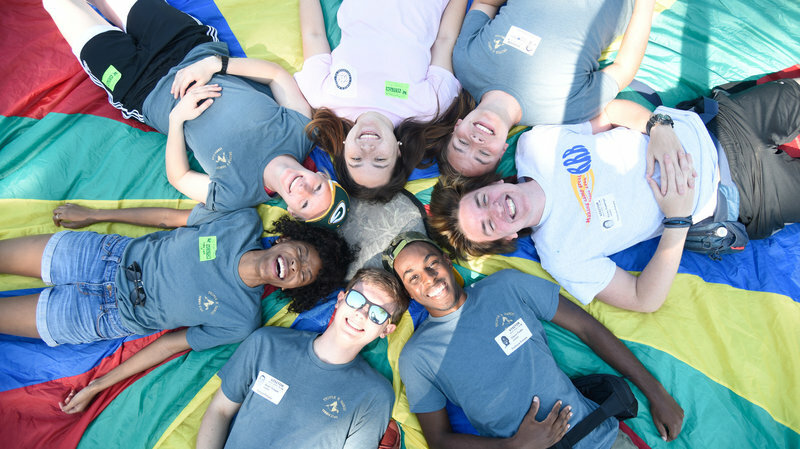 Support staff coordinators focus on creating a ministry for everyone who is not a counselor. They develop and run evening ministry time for all support staff. Both positions aim to keep you motivated and to give you the tools to do your job! Our office staff would love to help!